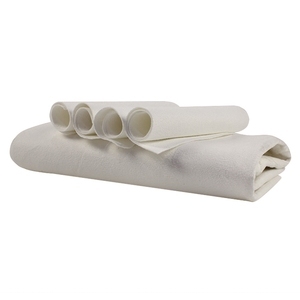 Harden after use (twist the towel), good restrain to bacteria. 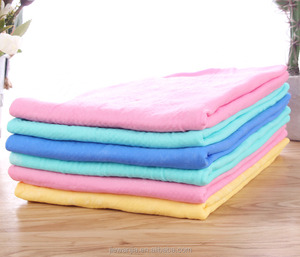 Packing and loading photos of the products will be sent to you too. 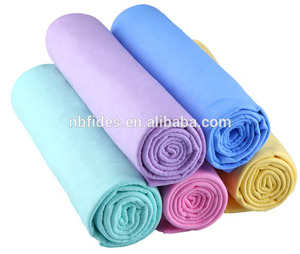 Delivery time depends on the items and the quantity of order. 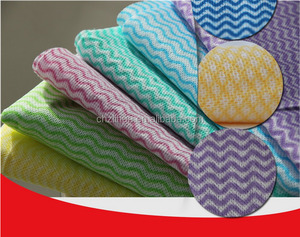 Zhengzhou Shintar Trading Co., Ltd.
Ningbo Colin Import & Export Co., Ltd.
cleaning towel Perfect Soft for PVA Chamois Car care cleaing Click photo to see more different options! 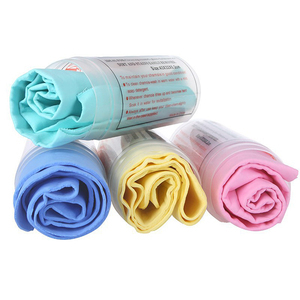 Product information Super absorbent, lint free, do not fade, easy to wash and dry, soft touch and good handfeeling, delicate edge and dense stitch, durable. 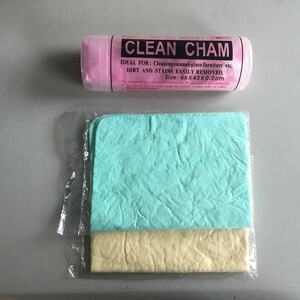 Wide range of USES: can be used for car cleaning Windows eye piece bedroom toilet kitchen utensils office movement maintenance purposes. 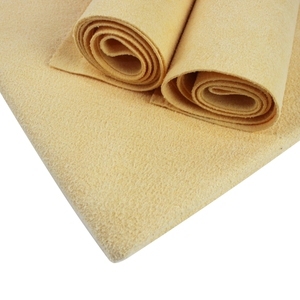 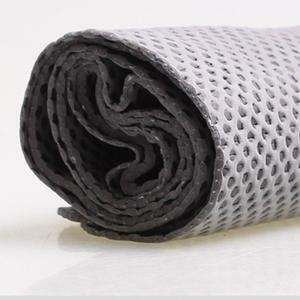 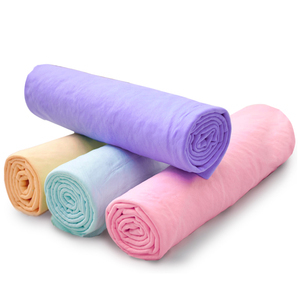 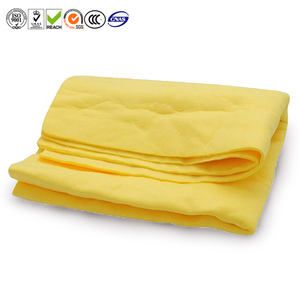 Product description Product keywords & Name : synthetic chamois car cleaning cloth Port Shanghai or Ningbo. 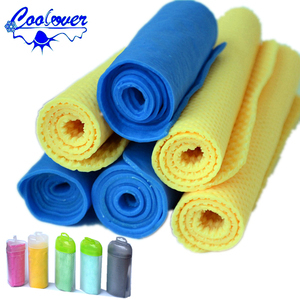 Soaking in the water, it feels cool in several mints, wrap on your neck, it keeps your cooling and refreshing. 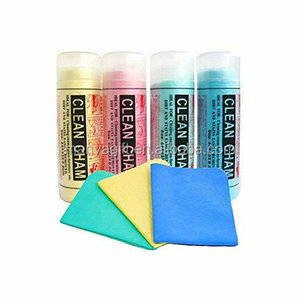 90% water absorb in 3-5mints Images Product keywords & Name : synthetic chamois car cleaning cloth 1 .